Step Less Control That Is Convenientand Practical For Both Handlebar And Seatadjustment. 2 Way Motion & Heavy Duty 3 Pcs. 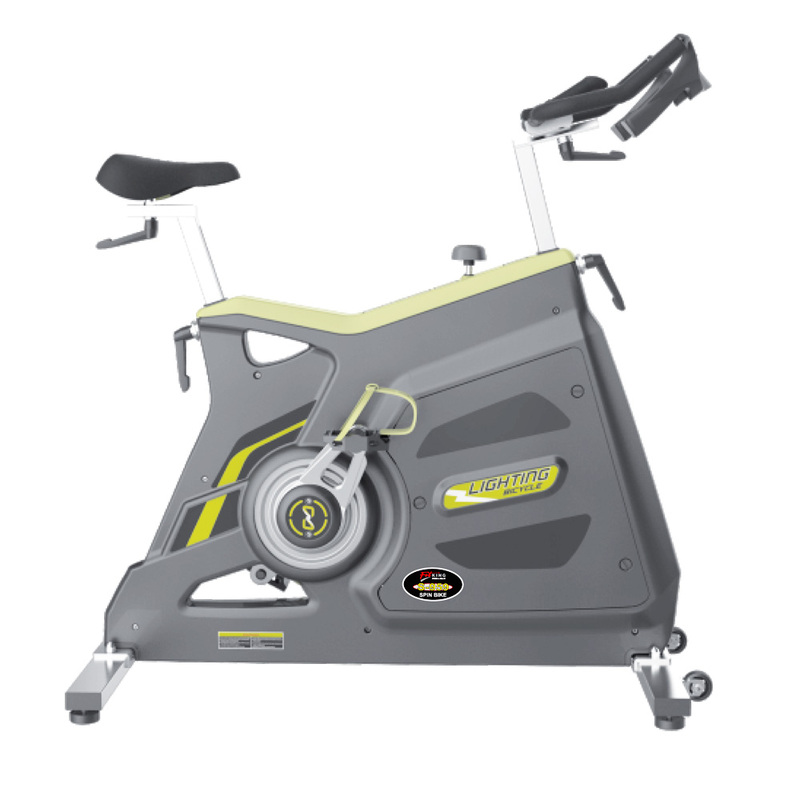 Crank With 25kg.of Rotating Mass Ensures Smooth & Dynamic Movement.